I have really enjoyed creating these recipes! What an adventure, and to know they will be used with my favorite pans is pretty cool! I have given instructions as to how I have always made my shortbread, even before going gluten free. I do not recommend trying any other type of mixer except a paddle type. It must be watched, and each step should be mixed only enough to blend well, taking care not to over-mix or to handle the dough excessively. I also keep my butter still very cool. I feel certain the original hand mixing method would work well also, with the added step of whisking the flour blend prior to mixing it in. All of the flours are from Bob’s Red Mill. In a prep bowl whisk first 5 ingredients together to blend well. Add flour blend and mix on medium low, (setting 2 or 4) until the dough holds together. ‘Knead’ lightly to form a ball. 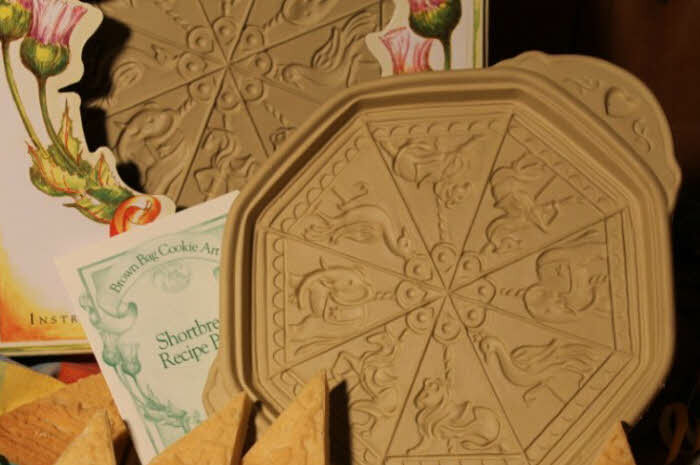 Press dough into your shortbread mold spreading evenly and handling dough as little as possible. Bake on the bottom shelf of your oven at 325 for 30 minutes. Shortbread will be evenly golden brown across the surface. Cool 10 – 15 minutes then loosen up the edges with a table knife before turning out onto a wooden board as described in the regular instructions. Cut while warm. Just ate a piece of this gluten-free shortbread warm from the Brown Bag Teatime Shortbread pan. Cooled out of oven 15 minutes. It was very tasty. Greased the pan with clarified butter and my fingers. Don’t use paper towel to rub in the butter as it leaves residue in all the grooves of the design (ask me how I know). Wipe out excess butter with a pastry brush. Cuts beautifully with a pizza chopper. 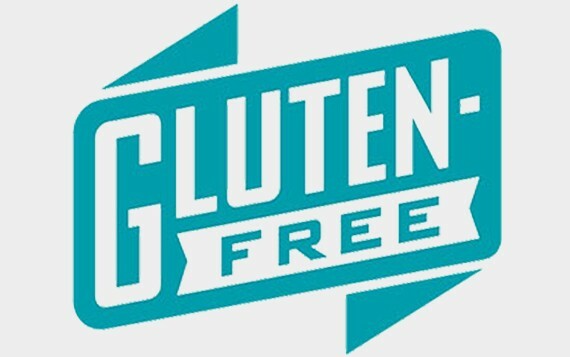 Since gluten-free results can vary widely, here’s a list of special ingredients I used: Bob’s Red Mill Whole Grain Brown Rice Flour and also Bob’s Tapioca Flour, Ener-G Potato Starch Flour, Authentic Foods Sweet Rice Flour, Celtic sea salt, Plugra unsweetened butter. Will be making this again. Thanks, once again, Cara Aileen for the great recipe. I look forward to more great ones from you!! !